The following day, we headed to the Sto. Nino Shrine and Heritage Museum, the fourth stop. 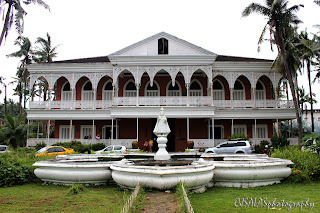 One of the most prominent families in the country is the Romualdez family of the Eastern Visayas, wherein the roots of the former first lady, Imelda Marcos, is identified. This place was once the residence of the first family. This place is now a museum managed by the Presidential Commission on Good Governance. 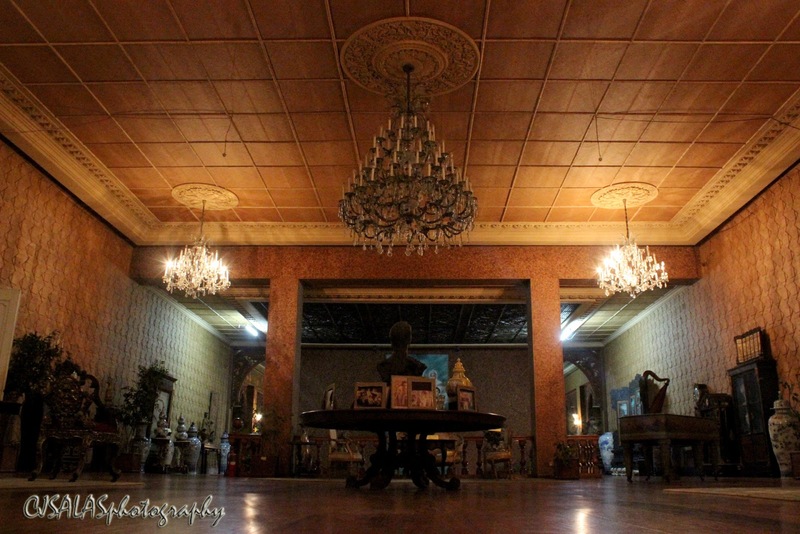 It has an entrance fee and additional fee to allow visitors to capture some spots in the Shrine, P230.00 for the two of us. The place is not only a residence but also a place where a Sto Nino is placed and its festivity is celebrated every June. 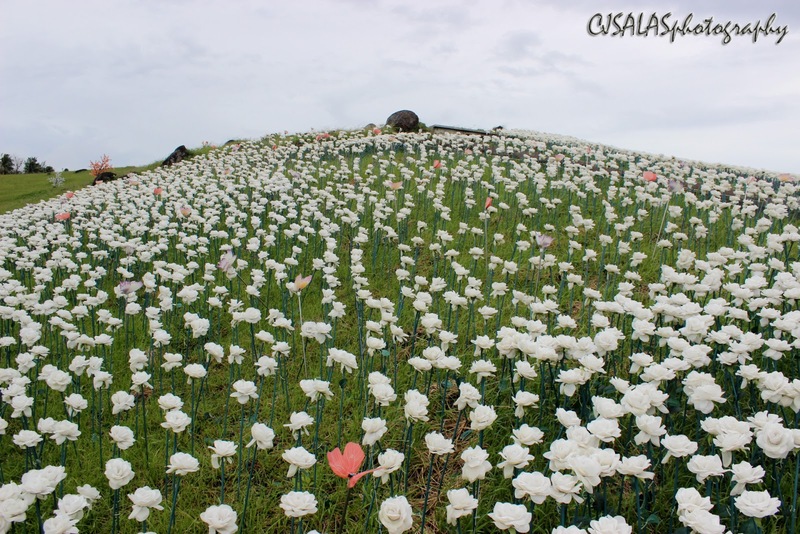 It is really among the places to visit in the city and you will understand part of the family’s history and richness. It is like a palace. It is very grand and I can imagine the glory days of the place - a contrary of what it is now, dilapidating in some areas resolved by restoration efforts. 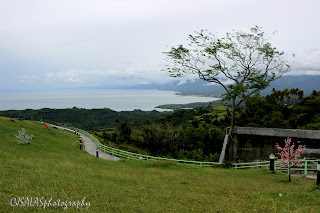 Fifth view, the mass grave of typhoon Haiyan (Yolanda). It is also a very heart-wrenching event in the Eastern Visayas when a super typhoon struck. It left many places in total devastation and death of thousands. 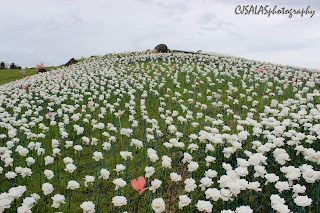 This place is only one of the commemorative mass grave in the province and I hope their souls are in peace now. 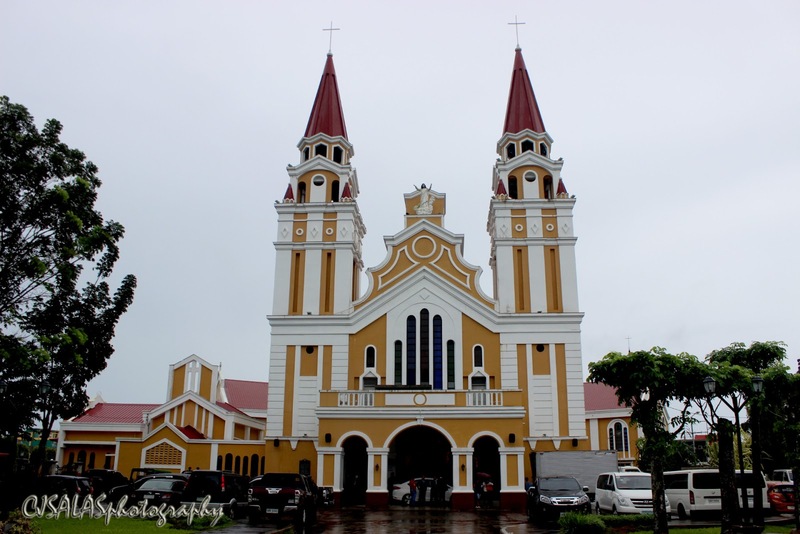 Sixth spot, the Palo Cathedral. This cathedral has been erected since 1596 and has gone through a lot. 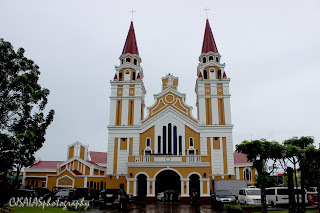 It was also damaged by the typhoon Haiyan. After some efforts of rehabilitation, Pope Francis visited the cathedral briefly in 2015. The cathedral is so vibrant with its color and design. 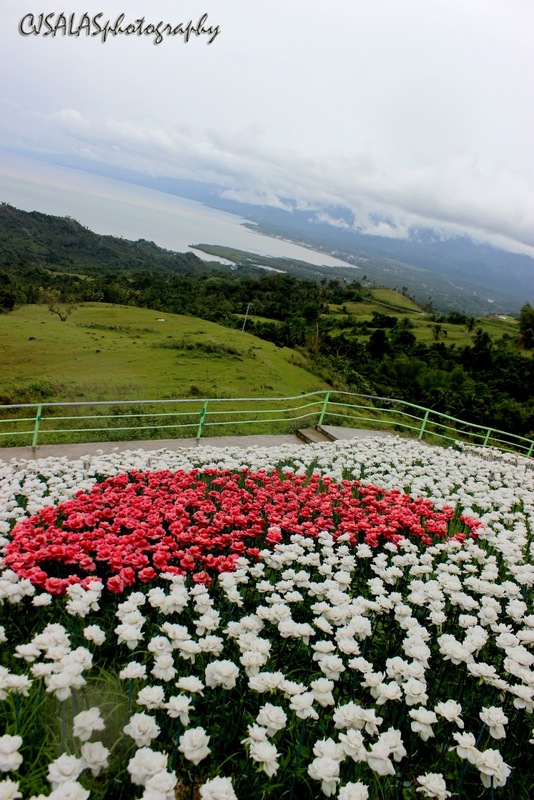 Then, seventh spot, to Baybay City, Lintaon Peak and 16,000 blossoms. 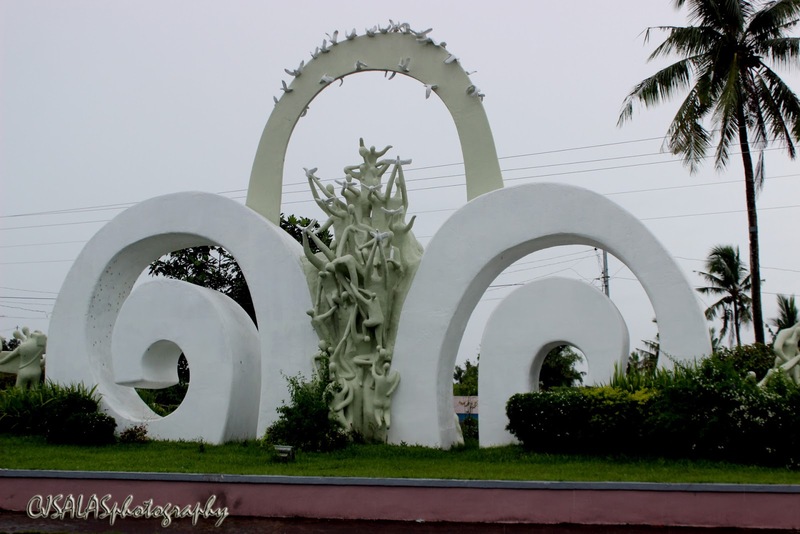 Eighth spot is back in Tacloban City, the Sto. Nino Church. After a day in Baybay City, an evening in Tacloban is my closing trip at the Sto. Nino Church. The Sto. Nino in this church is known “El Kapitan”. 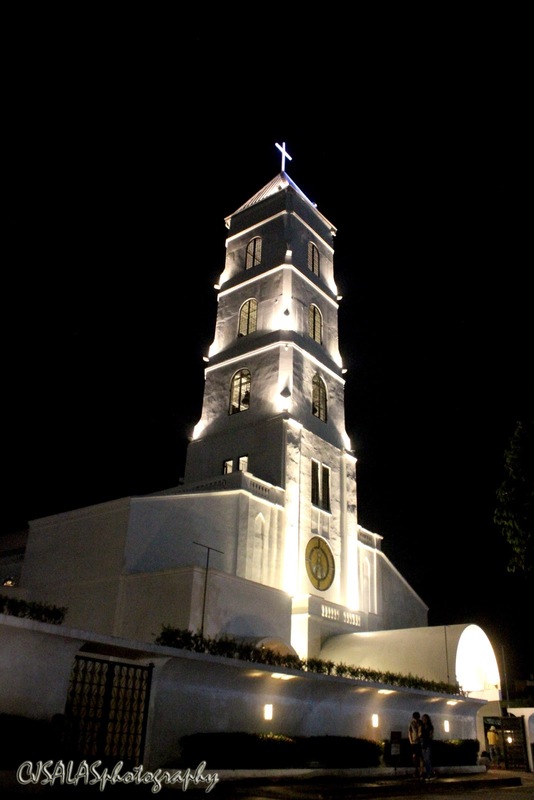 The structure is iconic with its belfry lit at night. It has beautiful mural designs inside, too; it is a very lovely church and you will feel the holy presence. Anyways, I have enjoyed the sites to see in Tacloban City and some nearby municipalities. I hope you guys also enjoyed it too. Thank you for visiting my avenue, www.ten7avenue.com. Feel free to share this to your friends and let’s spread the beauty of Leyte!